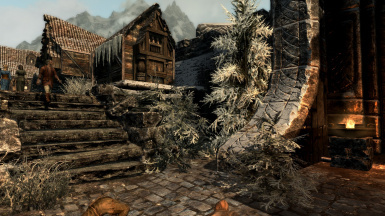 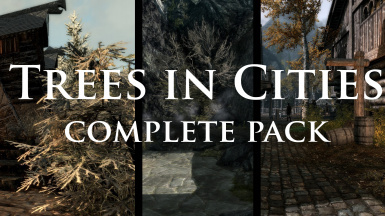 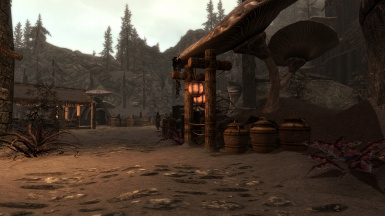 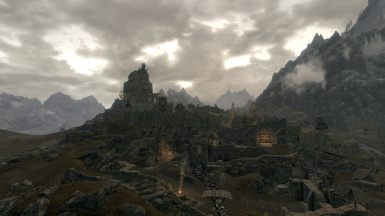 A pack of small but tasteful mods which add trees, bushes and flora to the cities of Skyrim. 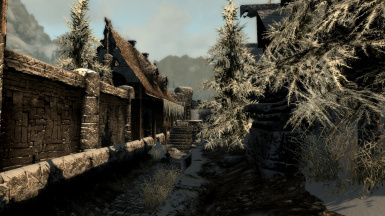 Trees in Cities attempts to complete something so simple yet overlooked by the modding community, and that is adding trees to the cities of Skyrim. 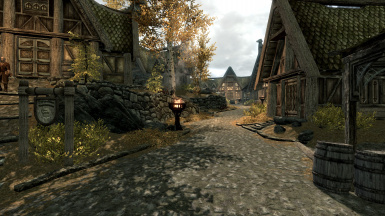 Yes, there are many mods which add trees to the cities, but they tend to overhaul the entire city to the point that they do not really feel like the original city. 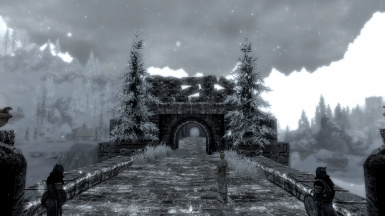 This compliments the cities rather than completely change them. 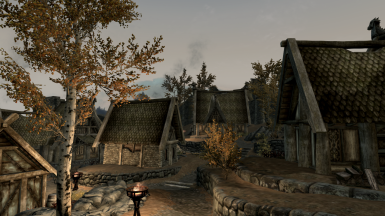 This mod adds trees and flora to the most important of locations within each city. 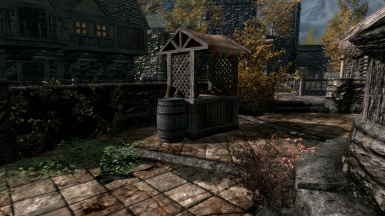 Despite this mod mostly adding trees, flora such as shrubs and flowers are placed too to make the areas around the trees seem less empty. 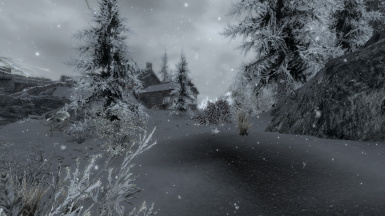 This makes the trees blend in more.